Whether you are celebrating a Wedding, Barmitzvah, Batmitzvah, a special birthday, Corporate Event, Children's party we have a wonderful and wide selection of invites to suit all budgets. Using the latest Xerox Digital Technology we are able to offer superb quality and extremely fast turnaround on all your print requirements. Business Cards, Leaflets, Brochures and Booklets, Postcards, Invitations and much more can be printed same or next day using our digital full colour presses. Traditional printing (offset and inkjet printing) and new data-driven print technologies (digital printing) are driving online and offline sales, helping your business to be seen in a new way! Printing anything from business cards to wedding invitations. We are delighted to introduce our brand new services; Soft Touch Lamination and Digital Hot Foiling. 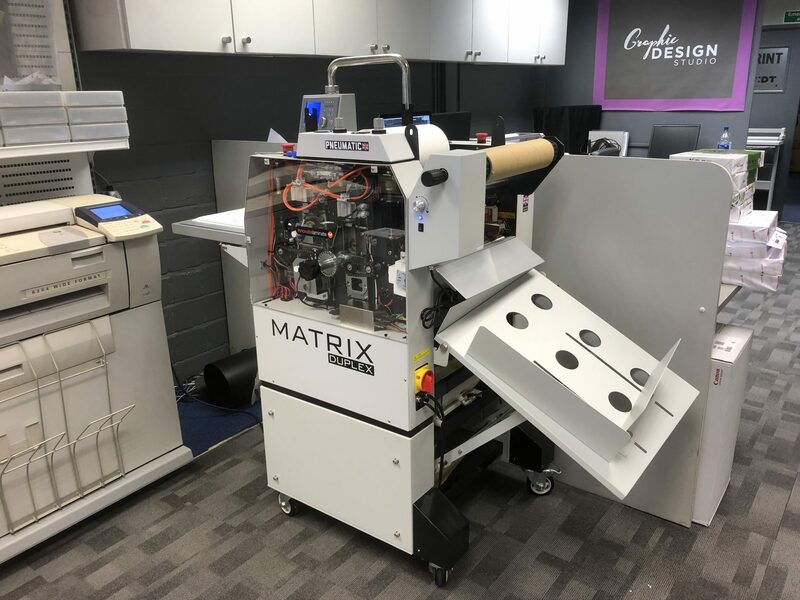 Our Vivid Matrix Metallic™ has been designed specifically for applying digital foils and spot-UV type effects easily and economically to a wide range of coated and uncoated paper stocks. Soft touch lamination adds that smooth velvet feel to your Business cards or other printed items. It is a much more effective and nicer finish than normal Matt or Gloss lamination. So next time you need to order your Business cards, Postcards, Function Stationery, Book Covers have a think about whether you want to stand out from the rest and Soft Touch laminate or Foil them. Remember don’t just print it, Foil it too! 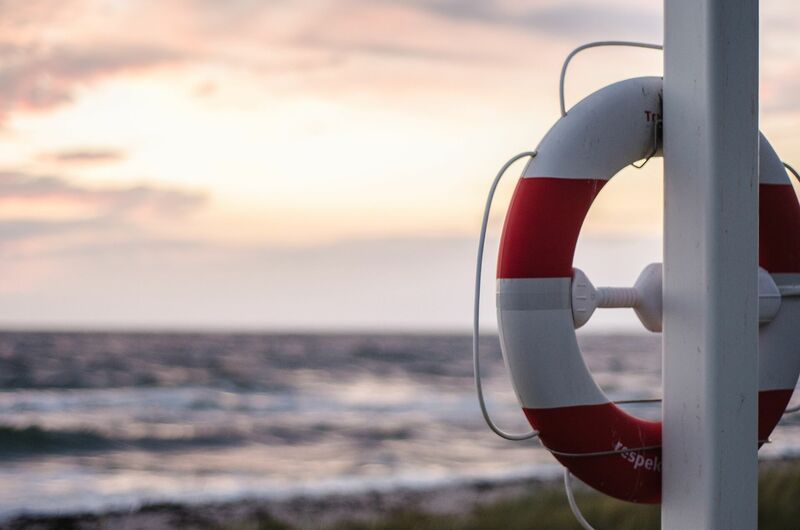 It May not save your life, but it can help save your brand and make it stand out form the crowd. At the print team we offer a full design studio and can create Logos and corporate branding to help you stand out from your competition. We are extremely competitive and can normally turn around design jobs within 24 hours subject to what is required. We also specialise in Lithographic Print and Digital print, so we can also print your work quickly once we have designed it for you. Ask us for more information and how we can help save you from your competition!